This training program is based on educating employees on the requirements of OSHA 29 CFR 1910.1030. 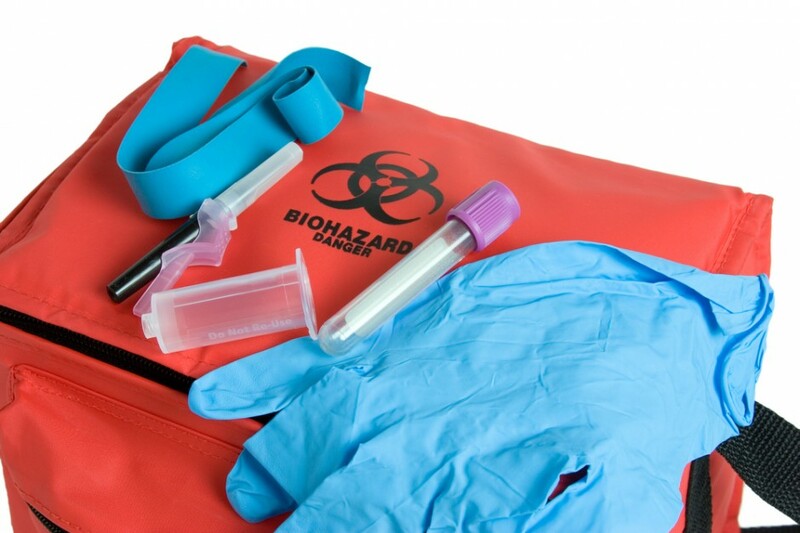 The topic reviews what bloodborne pathogens are, where they are found and the symptoms of hepatitis B and HIV/AIDS and the transmission of bloodborne diseases and routes of entry. The topic will also explain misconceptions, preventing infections, using personal protective equipment and handling sharps and spills.